Over 165,000 tourists are expected to land in the sunny southern city. "Eilat is back on the international tourism map." The tourism potential of this winter (based on 80% seat occupancy): about 165,000 tourists, compared to 110,000 who landed in Eilat in the last winter season. Since the Ministry of Tourism launched its flight incentive directive, the number of weekly direct flights to Eilat has increased from four to 57. The expected revenues from flights to Eilat under the Ministry of Tourism’s incentive: NIS 352 million. In the coming winter season, some 165,000 tourists are expected to land in Eilat. The ministry’s marketing efforts have succeeded in adding new direct flights from London, Amsterdam, Madrid, Frankfurt, Zurich, Sofia, Budapest, Vienna and Prague. 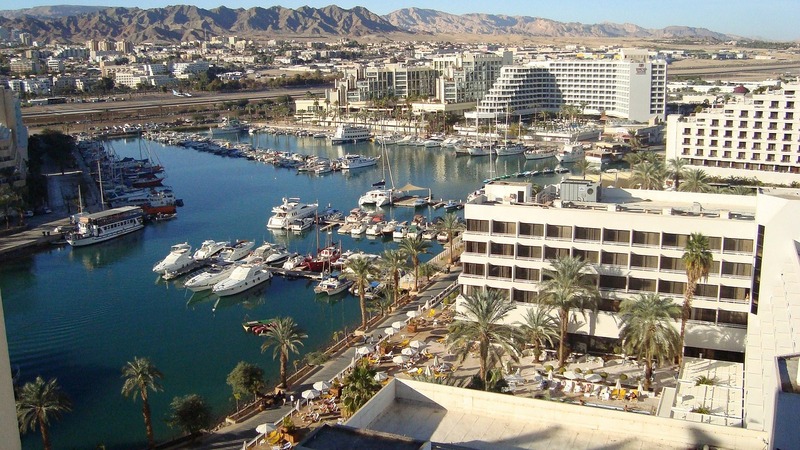 According to Ministry of Tourism data, tourists in Eilat spend an average of 2,200 NIS, excluding flights, equating to expected revenues of about NIS 352 million for the economy and especially small businesses in Eilat. Lufthansa’s first flight arrived in Eilat this week. Starting this week, the company will operate two weekly flights to Ovdah from Frankfurt, on Sundays and Thursdays each week. Shortly after the arrival of the Lufthansa flight, the inaugural flight from Zurich landed, operated by Edelweiss from the Lufthansa Group. 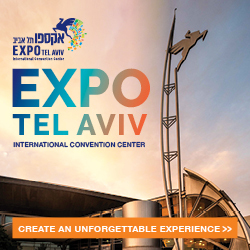 Tourism Ministry Director General Amir Halevi met with representatives of these companies at the ITB tourism fair in Berlin earlier this year, presenting them with the ministry’s flight incentives that make the route a feasible economic option. 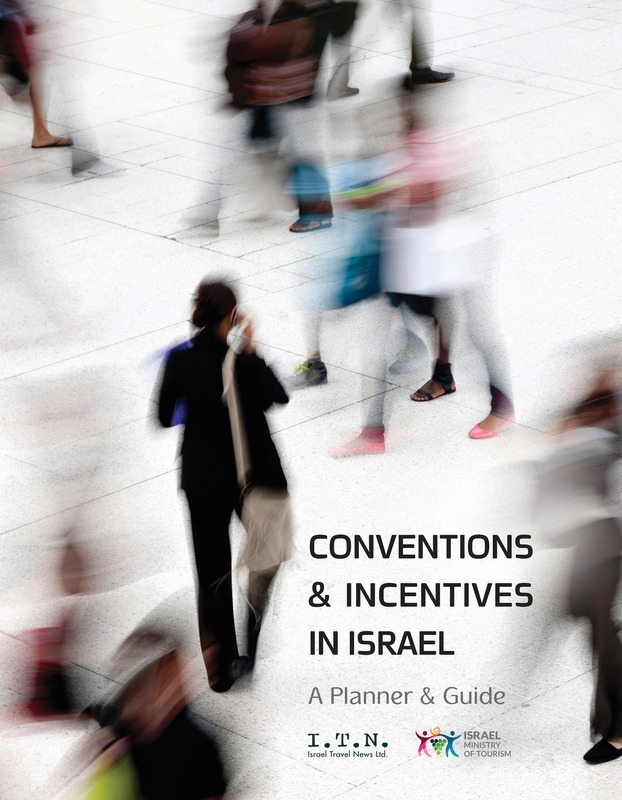 According to a survey conducted by the Ministry of Tourism on incoming tourism at Ovdah Airport, 72% of tourists who arrived last winter were on their first visit to Israel. In addition, the survey shows that 31% of tourists visiting Eilat also visit Jerusalem, 26.3% visit the Dead Sea and 13.4% visit Tel Aviv. In addition, 66.1% of the tourists choose to stay in a hotel or holiday village and 16.8% in a rented apartment. The data indicates that only 12.3% of tourists arriving in Eilat also visit other countries such as Jordan or Egypt. The Ministry of Tourism’s flight subsidy directive for airlines, (€45 per passenger landing in Eilat) placed Eilat back on the map for European destinations to winter resorts. There will be 57 weekly flights from Europe to Eilat receiving the flight subsidy this winter season, including 7 new routes from major cities in Europe: London, Amsterdam, Madrid, Frankfurt, Zurich, Sofia, Budapest, Vienna and Prague. In the previous winter season (2017-18), about 50 weekly flights landed in Eilat, bringing about 110,000 tourists to Eilat and injecting NIS 250 million into local businesses. The Ministry of Tourism markets Eilat around the world as a resort destination with comfortable weather most of the year. 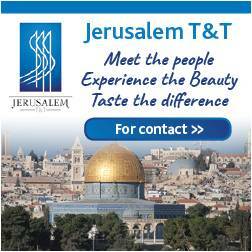 The ministry has launched campaigns in Europe this year that encourage tourism to the South in general, including the “Sunny” campaign, featuring Israeli weatherman Danny Roop, which was a great success and gained wide exposure in the European media. At the same time, the Ministry of Tourism is developing a desert tourism product in order to strengthen the Negev and the Arava and offer visitors a broad range of attractions and hospitality options. In this framework, the Ministry supports tourism entrepreneurs and develops tourist infrastructures for hiking and biking, as well as the development of hospitality options. 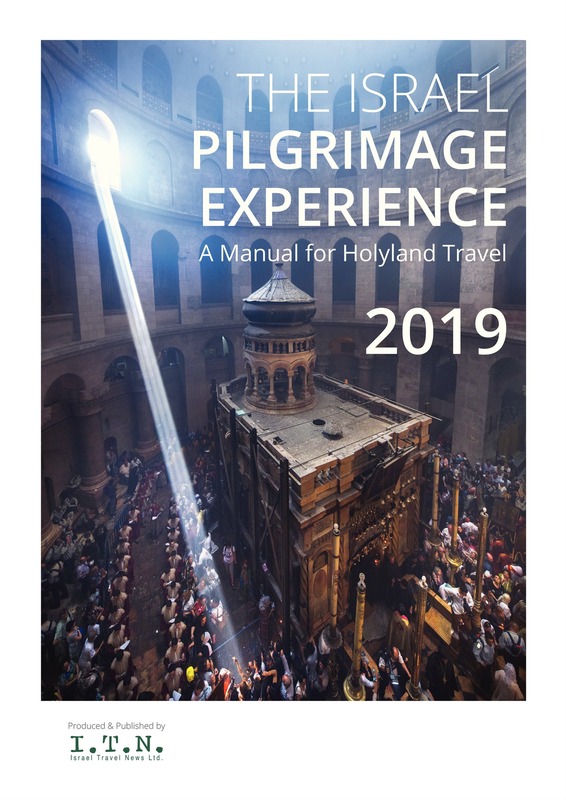 All this in order to implement the ministry’s vision that has already begun to come true – bringing hundreds of thousands of Europeans in the winter to the desert. The development of the south, the Negev and the Arava extends the stay of tourists and contributes to the economy of the region.